Concerts, weddings, theatres, touring companies, community events and music festivals, whatever the occassion The Piano Shop Bath is a specialist in event piano hire and has a grand, upright or digital stage piano just right for you. 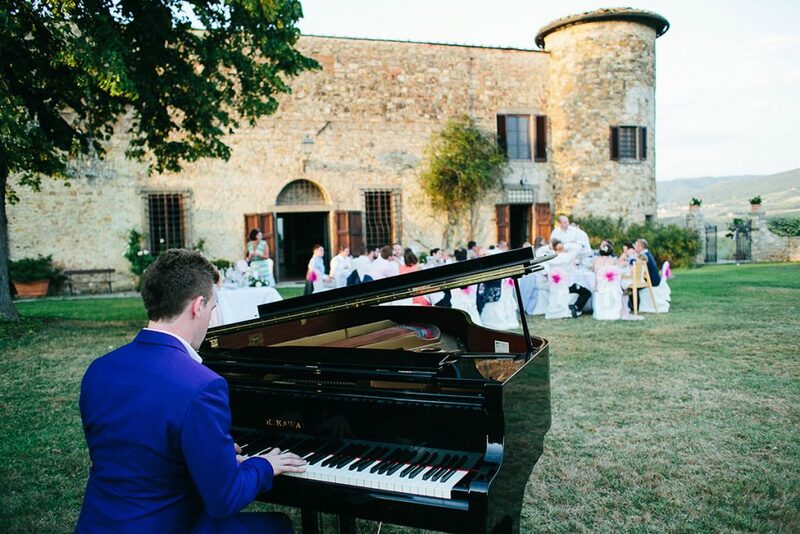 We can arrange delivery and collection of your piano, with a concert stool, and tune the piano in situ to ensure it is perfect for your event. Uprights or grands can be hired from us for events in Bath, Bristol, Chippenham, Stroud and across the South-west or anywhere else in the country. Suitability: solo recitals in large concert halls, concerts with full orchestras. A world-class instrument from Kawai pianos. 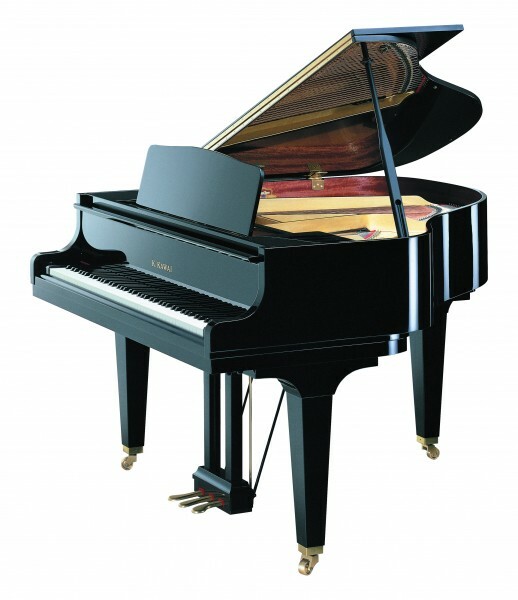 This is a full-size concert grand piano that has international acclaim. 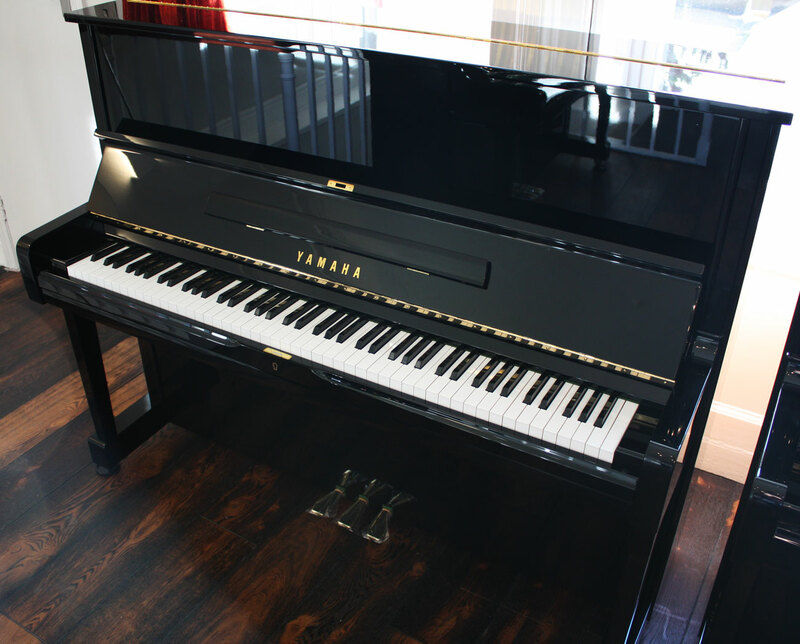 This piano will handle the demands of any professional concert pianist, and project their playing with clarity and depth to the back of any concert hall. 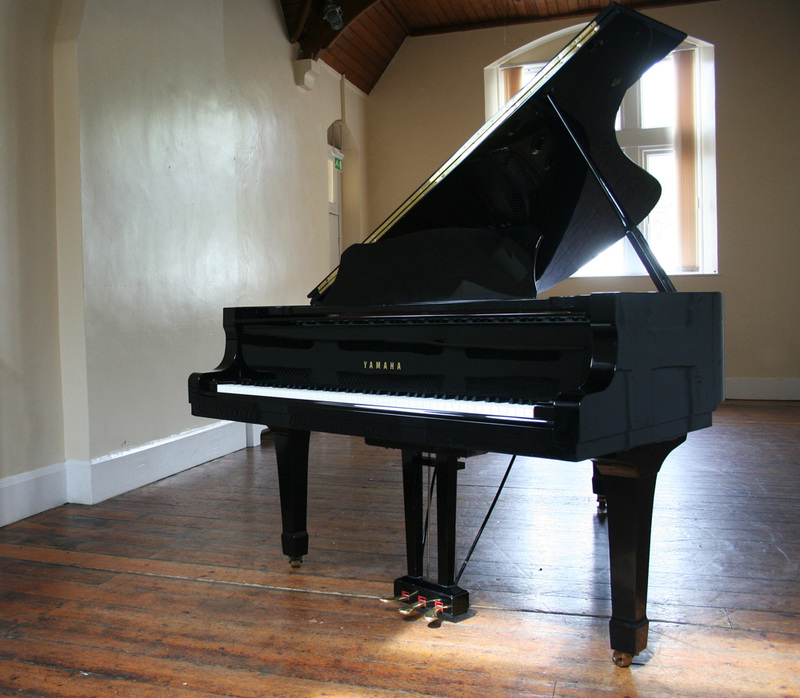 A beautiful grand piano that has been a mainstay of our hire fleet. This is a conservatory-sized 2.29 metre ( 7'6`` ) grand piano. The action is supremely balanced and responsive, producing a rich tone and real clarity in all registers, bass, middle and trebles. 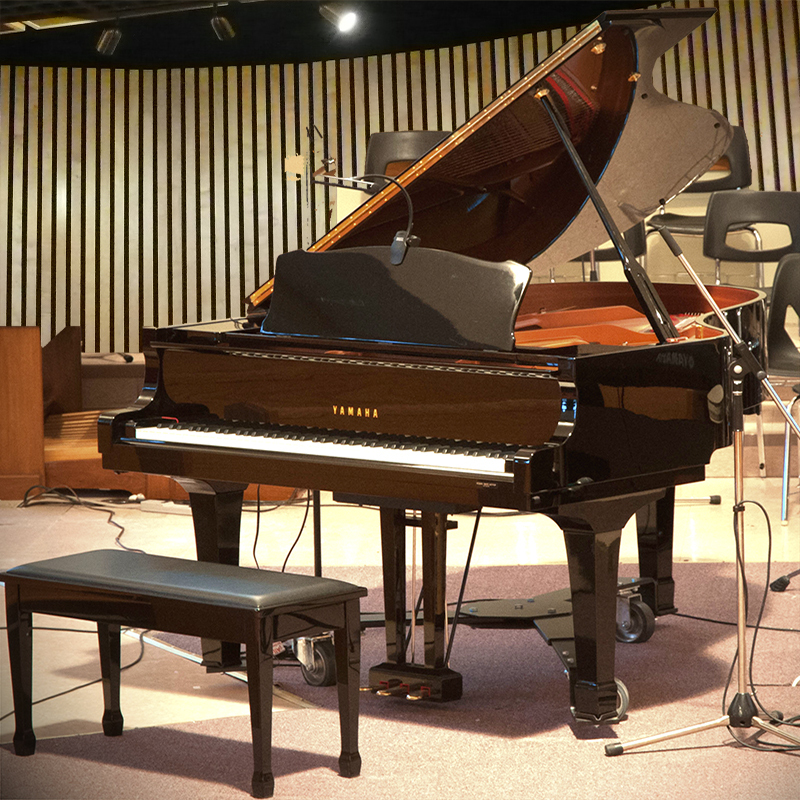 This piano produces a big sound even with the lid closed, and is ideal for where the sound needs to project, such as large halls or medium-size ensembles. Suitability: solo recitals in large venues, concerts with medium-sized ensembles. A versatile grand piano that would be suitable for a variety of events. The Yamaha C3 features the precise and responsive action that you would expect from Yamaha, with a tone that is full of clarity and depth. With the lid open this will produce a fair amount of volume, and so would also be suitable for work with small ensembles and choirs. Suitability: solo recitals in small to medium-size venues, small ensemble and choral work, weddings. 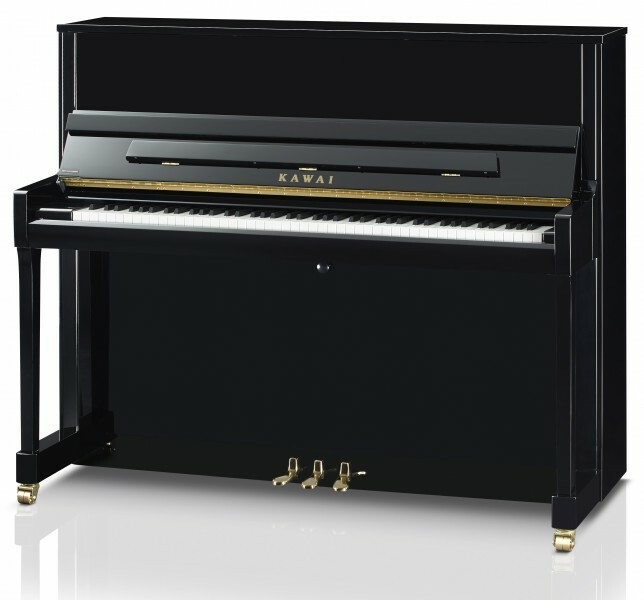 The Kawai K300 is the latest offering from Kawai in the premium upright range and is already garnering a great deal of praise from pianists and the piano industry. It features Kawai’s long-developed ‘Millennium III Action’, which is extremely responsive to even the most delicate of playing.The tone is rich and warm while providing a great deal of clarity. Suitability: solo recitals in small-sized venues, small ensemble and choral work, weddings. 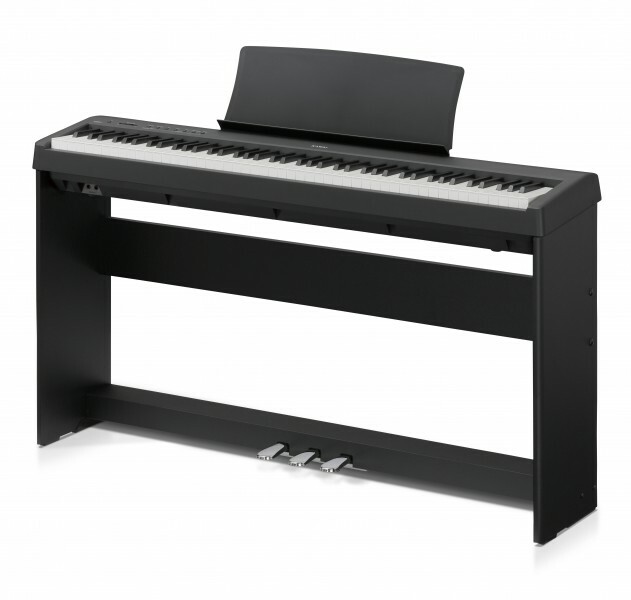 The U1 is the recognised standard in upright pianos, providing a responsive touch and tone that you can rely on. You will find this piano in the practise rooms of many schools and music colleges, as it provides all the nuances required for the most demanding repertoire with a classic, bright tone and crystal clear definition. 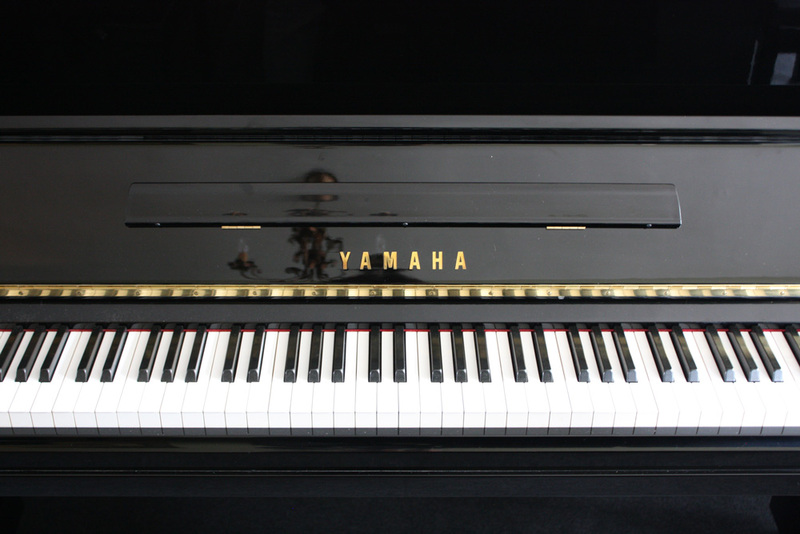 The Yamaha U3 is an industry standard in both professional music and educational sectors. This piano is readily found in the top conservatoires and music colleges, due to its excellent construction and tonal qualities. The keyboard action is supremely balanced giving the responsiveness that concert level pianists expect. The U3 can produce considerable volumes and is great for work with choral or chamber ensembles. Suitability: solo recitals in small to medium size venues, small ensemble and choral work, weddings. We are proud to announce that Judith Liddell has joined The Piano Shop Bath on a part time basis and will be working within the showroom on an ongoing basis. Judith is a graduate of Trinity College of Music and studied piano with John Lill. She is an experienced solo pianist and accompanist and has worked with John Rutter, Nigel Perrin and Yvonne Minton. For many years Judith was Director of Music at Wycombe Abbey School and later taught piano to choristers at Kings College School, Cambridge. 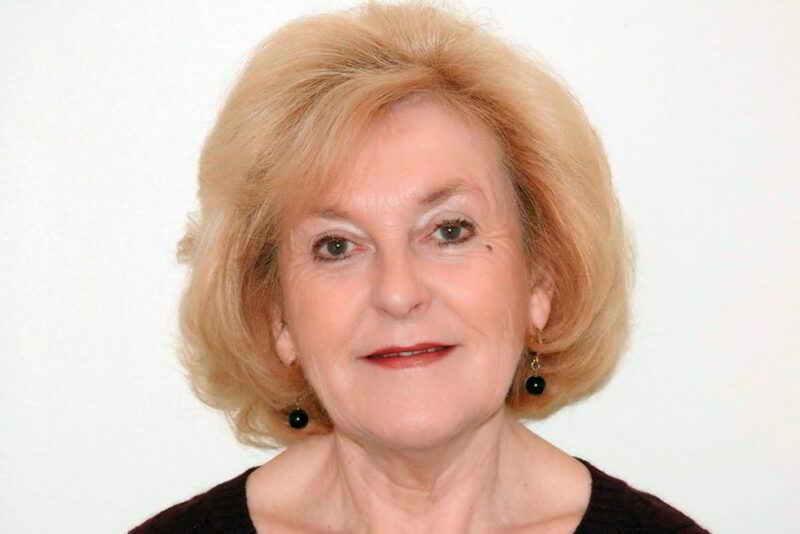 Since moving to Bath in 2009 Judith has been working as a freelance musician and teacher. Joe is an accomplished pianist with a wealth of experience. He has been passionate about playing from a young age and this passion is something that he channels into all his sets. Joe has been a full time pianist for the last 8 years after graduating from The London Centre of Contemporary Music where he studied from 2006-2008. He has played at a huge variety of events including; weddings, corporate and charity functions and has played at venues all over the UK and around Europe. Joe also held residency at The Manor Hotel, Castle Combe for 5 years. He has the skill, expertise and professionalism to ensure that everything runs smoothly; both in regards to the booking process in its entirety, and on the day itself.